The China Securities Regulatory Commission (CSRC) added four more organizations to the large list of 285 firms approved in the Qualified Foreign Institutional Investors (QFII) program. One of those newly-added organizations is the Brunei Investment Agency (BIA) – the country’s only sovereign wealth fund. Increasingly, sovereign wealth funds, pensions and other institutional investors want more direct access to Chinese equity markets. 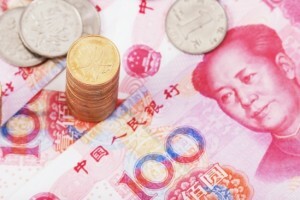 From China’s side, the country is looking to fasten the yuan’s convertibility. The QFII program was introduced in 2003.